You may be aware that following the closure of SLS the Institute of Professional Legal Studies has agreed to organise the Law Society approved mediation training course for solicitors and barristers. This is essentially the same course as arranged by SLS and is the longest established mediation training in this jurisdiction and is delivered by experienced local mediation practitioners and trainers. 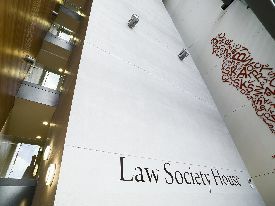 The course enables participants to apply for membership of the Dispute Resolution service and host their details on the DRS web site. 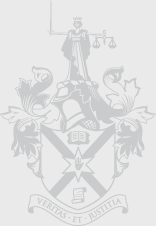 Don't forget to visit www.mediatorsni.com which profiles some of those who have undertaken the course already.